Campaign 10 has started and runs through April 29, 2016. 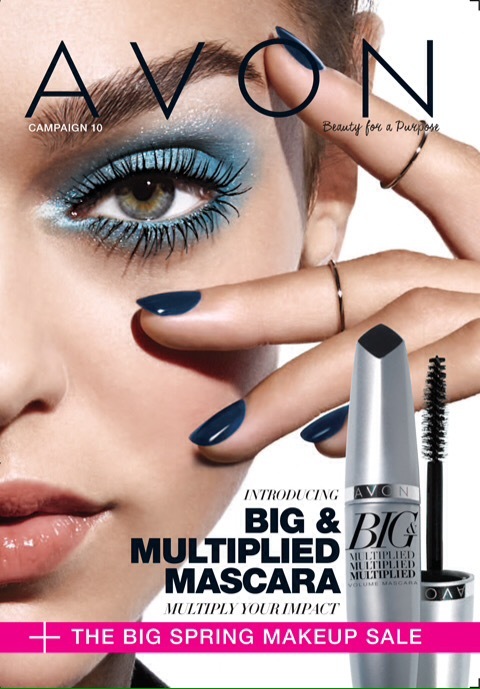 The debut of Avon’s Big & Multiplied Mascara can be found on page 5. Purchase while at the intro price of $6.99. Also new this campaign are two Planet Spa Collections. Also at introductory prices. As always there are lots of sales. Check out the Big Spring Makeup sale, pages 7-29. On page 9, you’ll find the Skin So Soft Free Spree. 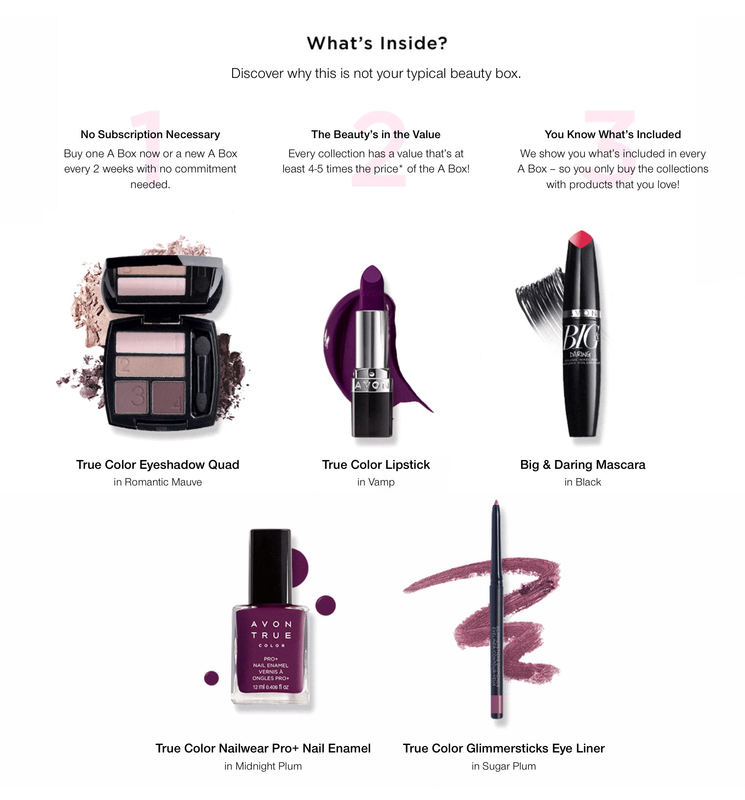 Shop my website at http://www.youravon.com/edavis4313 for these awesome products and much, much more!